When: Round-trip travel must be completed on the same day. •	Weekdays during off-peak hours. •	Anytime on weekends and select holidays. Group Savings: •	Rail - approximately 25% off adult and children’s rail tickets. •	Light rail - approximately 13% off adult and children’s fares. 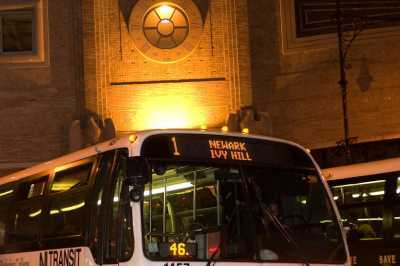 Where: Group trips are available on most regularly scheduled NJ TRANSIT rail and light rail lines. 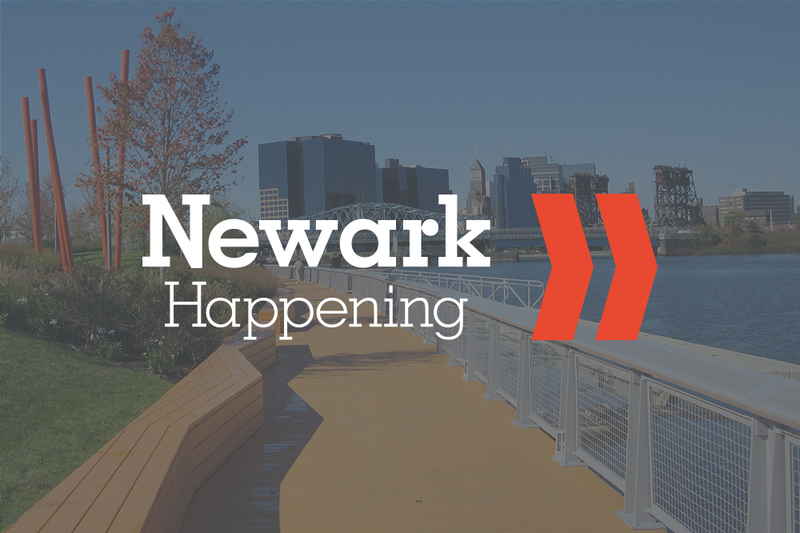 However, group trips are not available to or from Newark Liberty International Airport or on special services. Special requirements: •	Reservations are required at least three weeks in advance of the travel date. •	Group trips are scheduled on a first-come, first-serve basis. •	NJ TRANSIT reserves the right to limit the number of groups traveling due to space limitations and vehicle capacity. •	For safety reasons, one adult is required to accompany up to ten children when traveling on rail or light rail group trips.